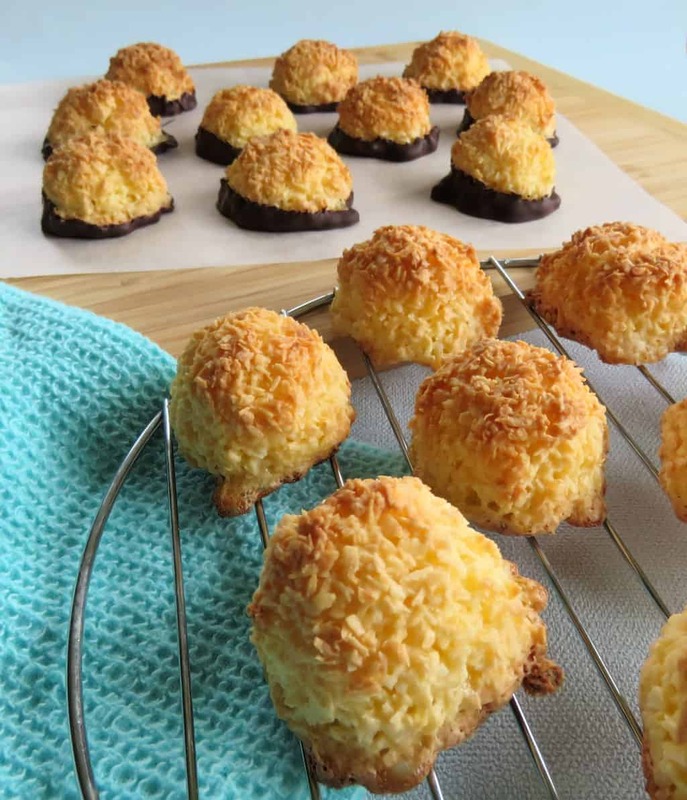 Simple recipes are always the best and it doesn’t get much simpler than these 3 ingredient coconut macaroons! No separating eggs or whisking egg whites! 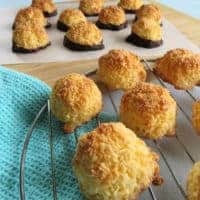 So before we begin a macaroon, a macaron, what is the difference? 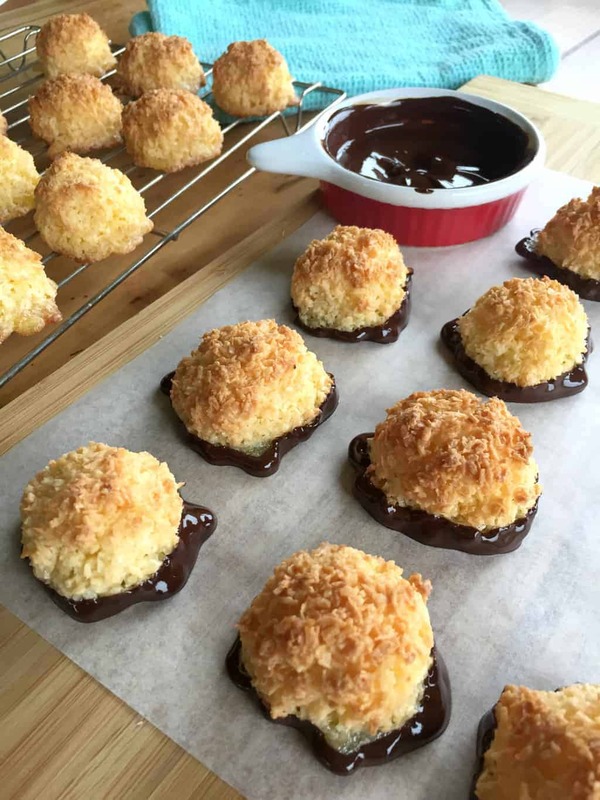 A macaroon is a simple coconut delight and a macaron is a masterpiece of piping delicate little morsels of sweetness sandwiched together with icing. 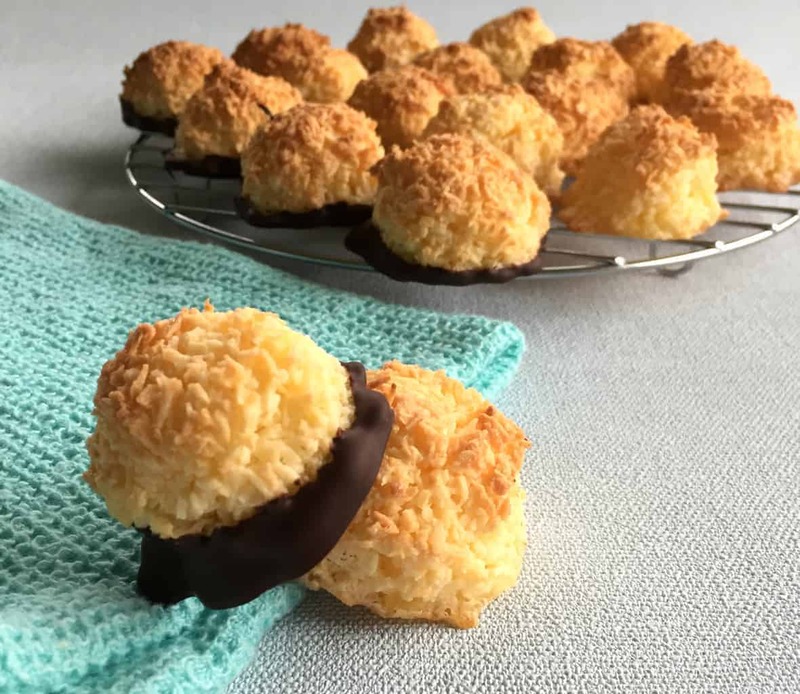 Macaroons can be a little fussy if you prepare them with whipped egg whites but this recipe is even easier than that! It uses a whole eggs, coconut and caster sugar and is so so simple! 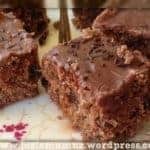 In fact once you have mixed them together you can sit with a cuppa for 20 minutes while it mysteriously does some magic before you then mould them and bake them. The big question is whether to dip them in chocolate or not. Traditionally I know people like them with chocolate, it can make the coconut pop like a bounty bar. For me personally I preferred them without. 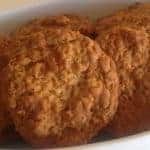 It left the delicate sweet coconut as the main flavour and it has a lovely caramelly sweet texture on the bottoms where the mixture has settled that you miss if dipped in chocolate. That being said the chocolate ones are lovely too! In a medium bowl beat the eggs well, then add the desiccated coconut and caster sugar and combine well. Remove from the oven and allow to completely cool on the tray before transferring to a wire rack using a spatula or fish slice. 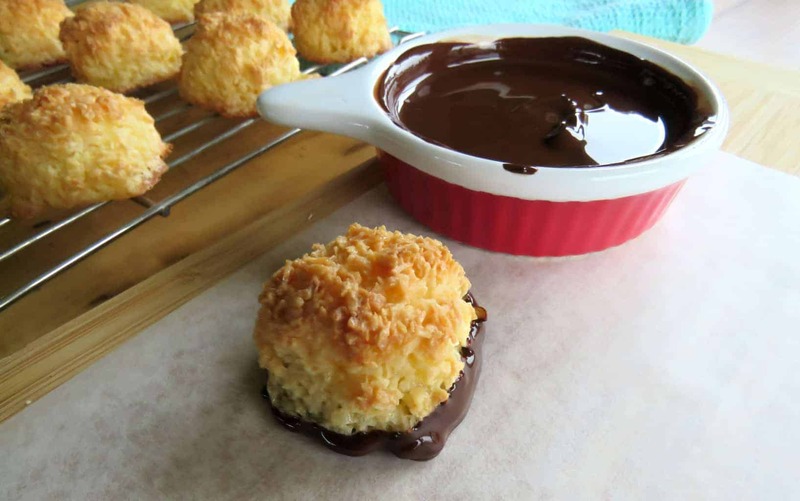 If you are dipping in chocolate melt a small amount of chocolate 30 seconds at a time in the microwave until completely melted, add a tiny amount of cooking oil as this helps the chocolate not to crack. 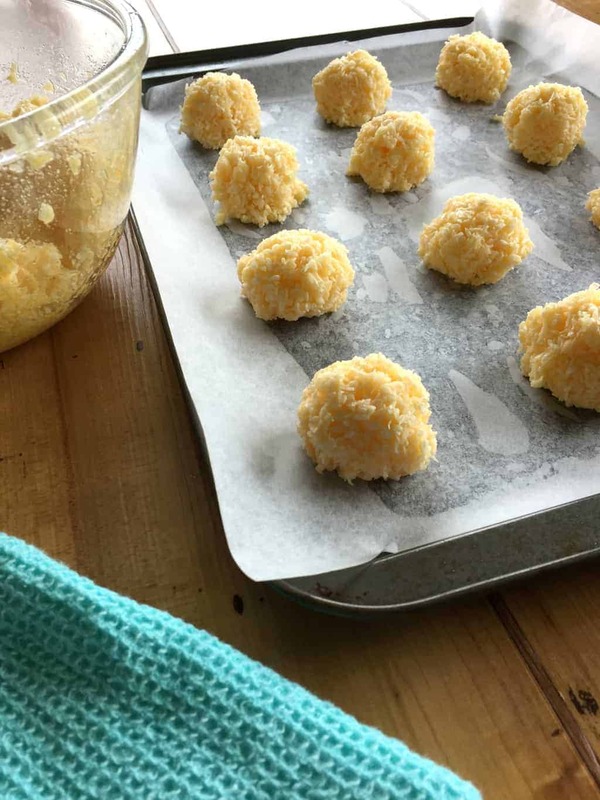 Dip bottoms of the macaroons in and place on a tray lined with baking paper and allow to set at room temperature. It is that simple! 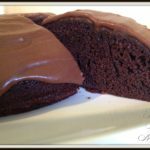 I cannot wait to hear what you think of this recipe and see all your photos. 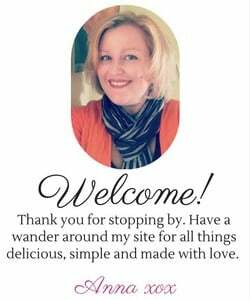 If you want more coconuty goodness then check out my sweet treats recipe tab above for lots of great ideas!